Do you have the “money” talks? When talking about money, there is usually a taboo associated with it. In your every day life, money is an uneasy conversation to have. It may be an atypical to discuss it at a cocktail party or a work function. The money talk becomes even more strained when discussing it in the home. This may be because money represents more than the paper bill it is printed on. Money is an integral part of people’s lives. 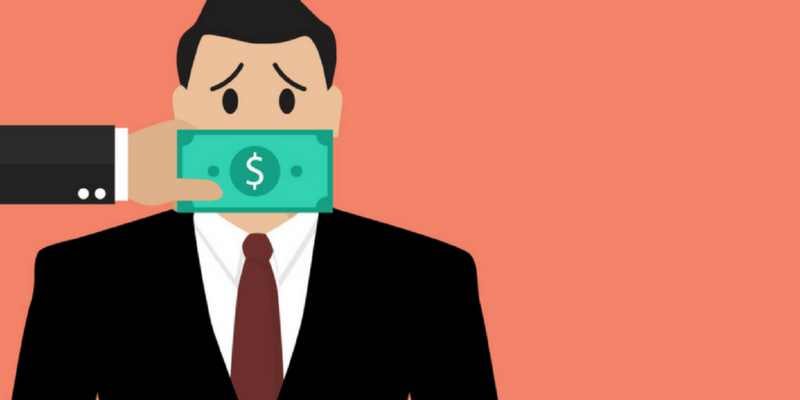 For many people, money is symbolic of living with comfort and ease, but to others it can bring up the difficult conversations of dependency, survival, and insecurity. According to MarketWatch, only 4% of families have regular talks about money. In 45% of homes, money is not a topic of conversation. Four percent is a concerning number. When keeping money secrets or avoiding the “m” word, you are not preparing future generations to be prudent stewards of results. Over the next thirty years, there will be $41 trillion dollars changing hands. As one ages, you must have the conversation of what happens next. Retirement plans will come to fruition and where your money will go to come to mind. Having these conversations sooner rather than later will make your money planning processes easier to handle. Make sure to take stock of your financial situation, become aware of how you deal with stress associated with money, have open financial conversations with your family and view your challenges as a way to grow.